Do you want to have mother nature to be present in your home? ir say in your room? Then do not turn around and just give your home a natural home. 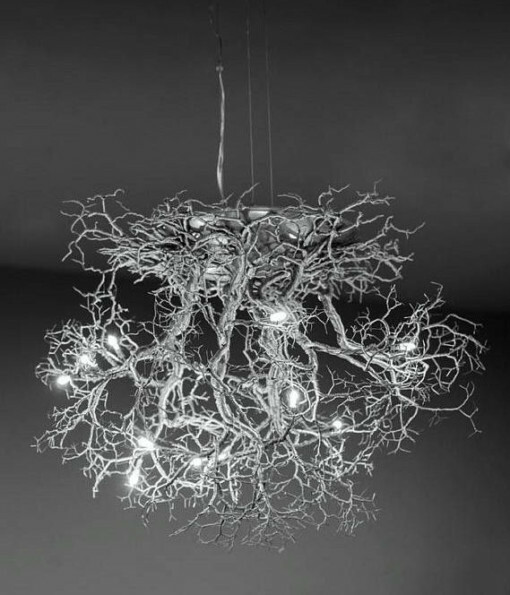 You can do this by having the tree roots ceiling lamp in your home. It is an artistic creation by combining tree roots and few light bulbs.